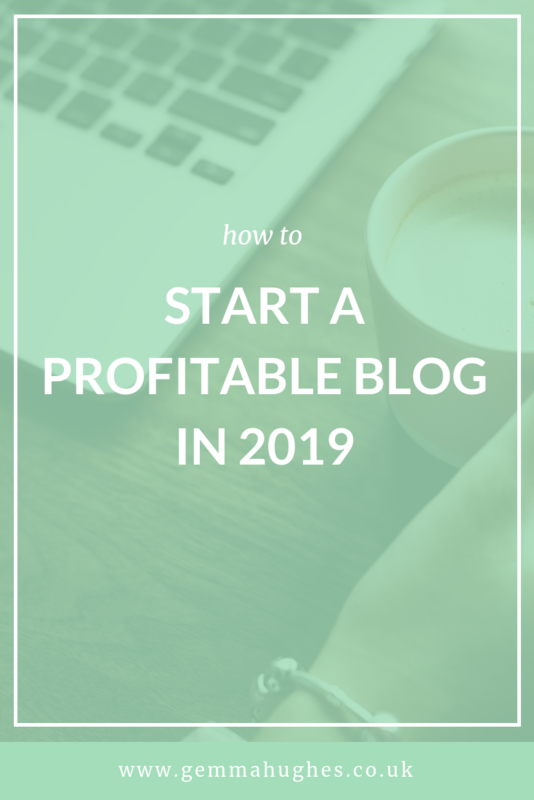 Are you ready to start blogging in 2019? Not sure where to begin? Starting out with blogging can seem like a huge endeavour, but I can assure you it isn’t as scary as you’d think! There’s so much knowledge and guidance out there for the aspiring blogger like yourself. 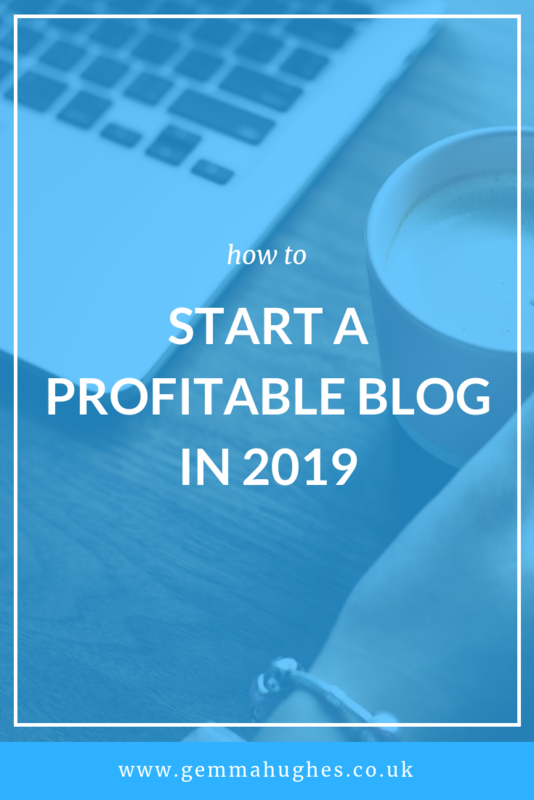 Of course, finding that knowledge can be a bit of a hunt – so I’ve compiled it all into one easy to follow blog post that’ll have your new blog up and running in just a few simple steps without breaking the bank! Good luck! 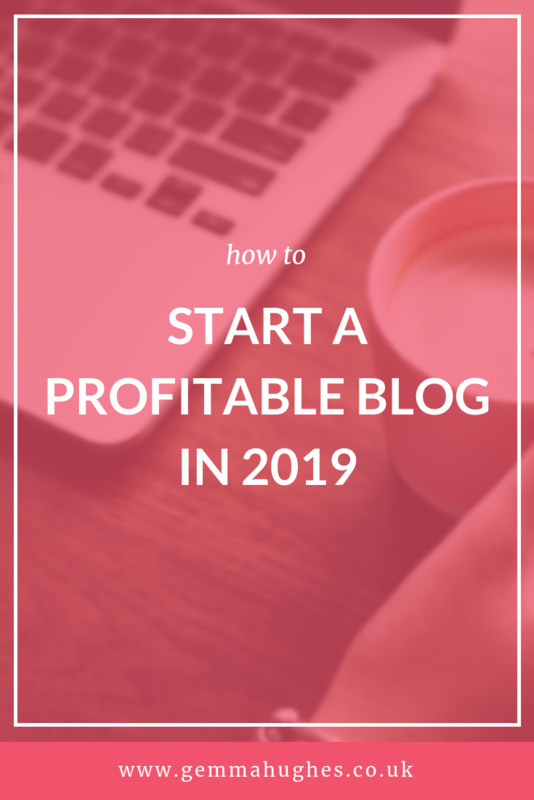 Step by Step: Start a profitable blog in 2019! But before you start, it’s important to decide what to blog about. In the blogging world, this is called choosing your niche. If you already have a clear direction in mind for your blog, it’s time to set up. If you don’t, try to come up with a few ideas, take a day or two to think about it. Even try writing some to see what you can come up with. Then the fun starts! I’ll break them down for you, so you can see the pros/cons of each. These platforms are similar in that they are very much ‘sign up + go’ – create an account, choose a theme from their platform and you can start writing straight away. Prices for paid plans and premium themes may vary, and by default, your URL will be yourblog.blogger.com or similar – adding a custom domain is an additional cost. You can also add ads to your website + start earning from the day you launch – you can’t do this with the other options! Drawbacks: Slightly more difficult in the initial set up, but you’ll have full control over every aspect of your blog. We’re going to focus on the self-hosted option from here on out – don’t worry, it’s not that hard. I’ll take you through the process, step by step. Onto the good stuff! 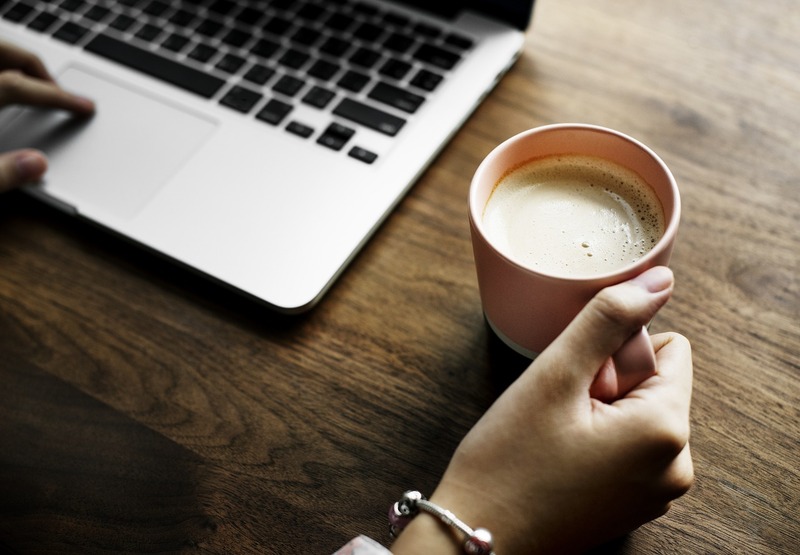 The two things your new blog needs are a domain & some web hosting. My personal choice for this is Tso – I’ve used them personally & professionally for years and never had any reason for complaint. Their platform is built for performance, managed by experts & their support is 24/7. They also offer dedicated WordPress hosting – hosting specifically designed to run WordPress seamlessly. You can sign up here and you can even use the code GEMMAH for 10% off your first payment – whether you choose to pay monthly or in advance. Site Settings: Add your blog’s name + a little tagline; this can all be changed later! Leave WPMU unchecked. Ideally, your blog’s theme should represent you + your content, but also be clear and easy to use. Consider colours, format, layout + style when you’re making your choice! Please note, some themes may come with specific or further instructions and the above is only a brief overview! Additionally, most themes have different settings/options – so play around with yours and don’t forget to read any instructions from the developer. Typically, your theme settings will be under the Appearance tab in the admin panel and all good themes will come with a guide to getting things set up! As a WordPress developer, I’ve used a lot of plugins over the years – some good, some bad. The following are a list of kick-start plugins I use on my own blog. All of the plugins below are free, though some may have paid extras (I don’t personally use the paid versions of any of the plugins listed). Akismet Anti-Spam will keep your contact forms free of spam! Plugins are what turn your website from a run of the mill blog to a blogging machine! They range from free plugins available to install directly from your site to premium plugins which will need to be installed per the developer’s instructions. We’ll cover how to search for and install plugins directly from WordPress. Voila! Your plugin is installed! You should read the instructions that come with it to find out how to use each plugin. In the right-hand menu in your admin panel, there’s a Settings button – there’s a lot of settings in here that can get a little confusing. Let’s talk through some of the basics. Permalinks: this is the URL structure of your site. I highly recommend changing the structure to Post Name before you do anything else on your blog! You’ll be given a screen a text editor in – this is where you write your post! In the right-hand side, you’ll be able to assign the blog post to categories or tags. Try to come up with a few basic categories based on your niche + the topics you’ll be writing about, and tags can be anything you want to help you keep organised! Hit publish when you’re ready and wahey! Your first blog post is live. 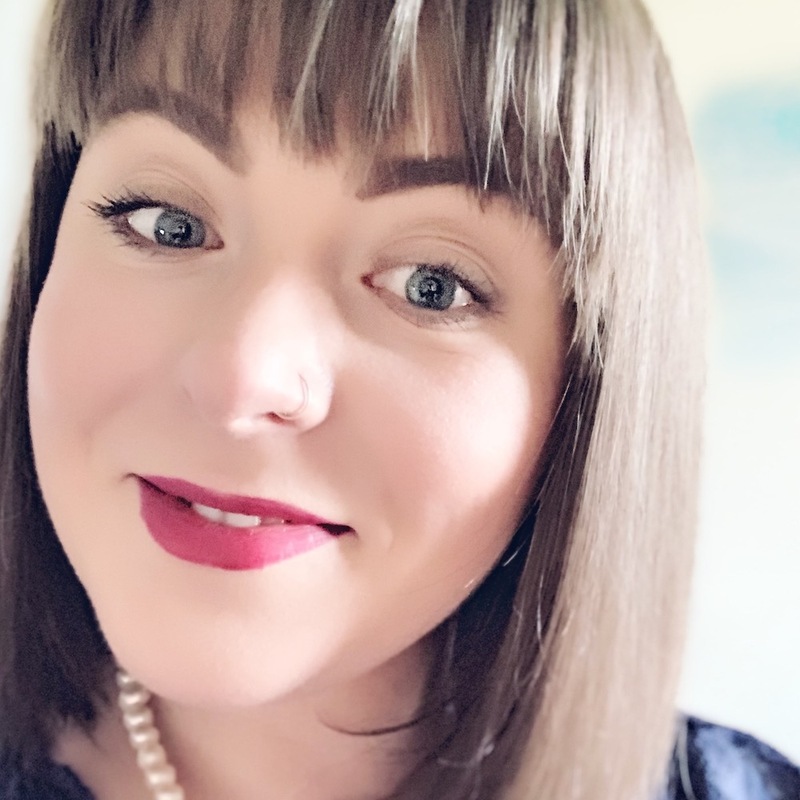 The next thing you’ll want to do is to promote your blog post on Twitter, Instagram, Facebook and my all-time-favourite: Pinterest! It’s a lot of work to get started with your blog, and there’s always an option to have someone help you on your way. Feel free to get in touch with me and I’ll help any way I can! As a web developer, I’ve had clients of all shapes and sizes, with all sorts of website requirements, I’m 100% certain I can help you out! 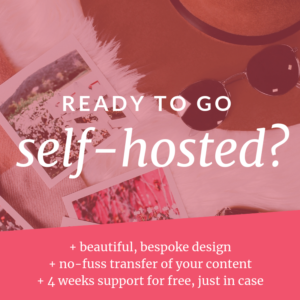 I also offer bespoke web design and content-transfer services for bloggers like yourself.